Fill your eco-friendly tote with spring’s bounty at the first Mission Community Market of the season. 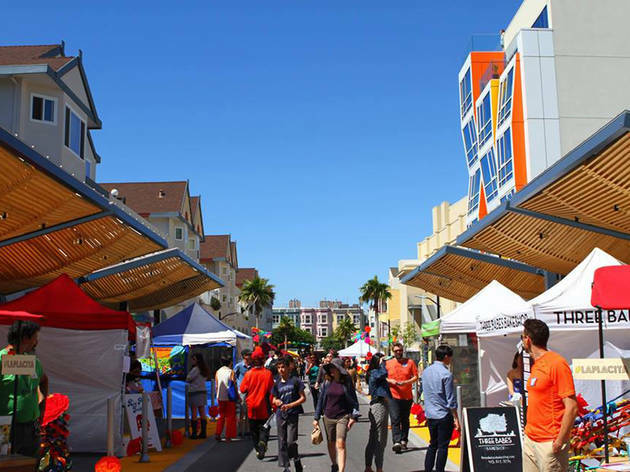 Find fresh food, live music and kids’ activities on 22nd Street between Valencia and Mission, an easy jaunt from the 24th Street BART Station. 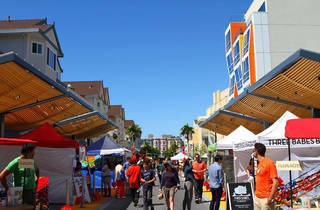 The market is celebrating its relaunch under new management by CUESA, the same organization that brings you those festive Ferry Building events, so you can look forward to more fun markets all season long.